How to build (gain) muscle and lose fat same time? Metadrol - best bodybuilding nutrition! Anyone who has ever worked out knows the standard progression of gaining fast until you plateau. Then making incremental improvements as you try to climb from one plateau to the next. 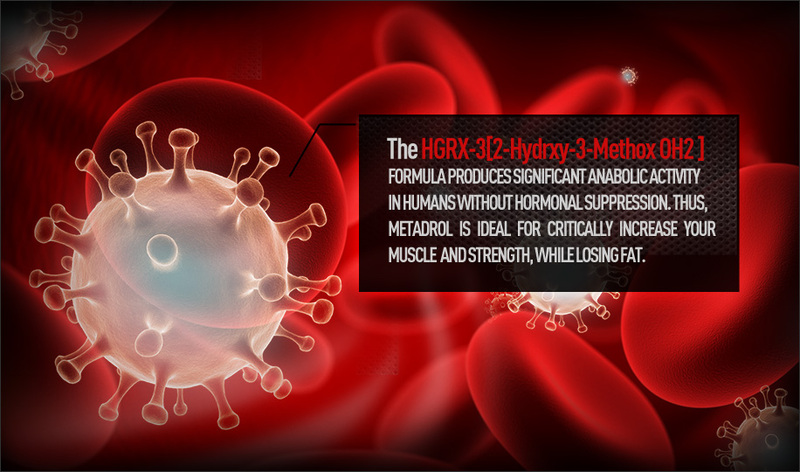 METADROL is an important part of a world-class training regimen because it pushes your body beyond the plateaus. By helping your muscles to get the maximum benefit from each repetition, you are allowing your training sessions to take you to a higher level of performance. Using other supplements to gain muscle mass faster can cause stiffness and reduced flexibility. Only METADROL includes laboratory tested ingredients designed to protect muscle fibers allowing you to get much stronger and become much more flexible at the same time. 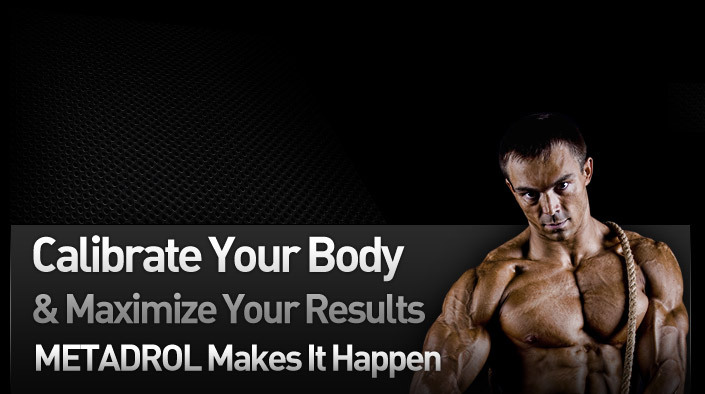 Calibrating your body to minimize lactic acid and maximize muscle growth is the key to the METADROL fitness equation. Whether you are doing pyramid sets during a single session or amping up your workout schedule to sharpen your skills for an upcoming athletic event, you know you have to put the time in to come out on top. Training smarter means taking a holistic approach to your fitness campaign. Proper nutrition, the right equipment and METADROL gives you greater endurance to push harder and faster recovery to push more often. Reducing the impact of lactic acid results in a shorter and more manageable ‘burn’ after high energy workouts. Fueling your muscles with the right combination of Amino Acids, Creatine, Nitric Oxide Accelerators and Catalytic Proteins provides your body with all of the foundational elements that a professional fitness regimen requires. METADROL significantly enhances the natural ability of your body to recover from physical activity. A faster muscle repair process leads to increased training intensity, greater muscle volume and improved training frequency to give you an edge when it’s your time to compete.